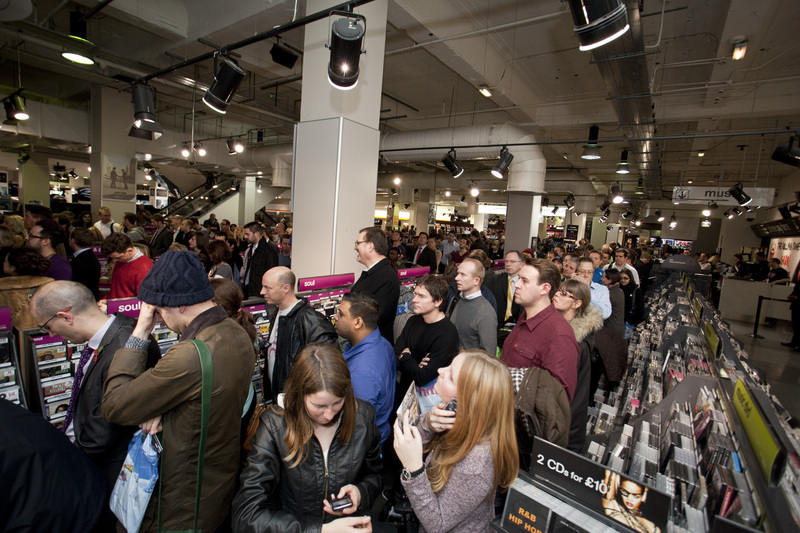 Judging by the number of people who queued patiently to meet Mark Cavendish at HMV’s Oxford Street store last night, the Manxman’s ever-increasing popularity shows no sign of slowing down. 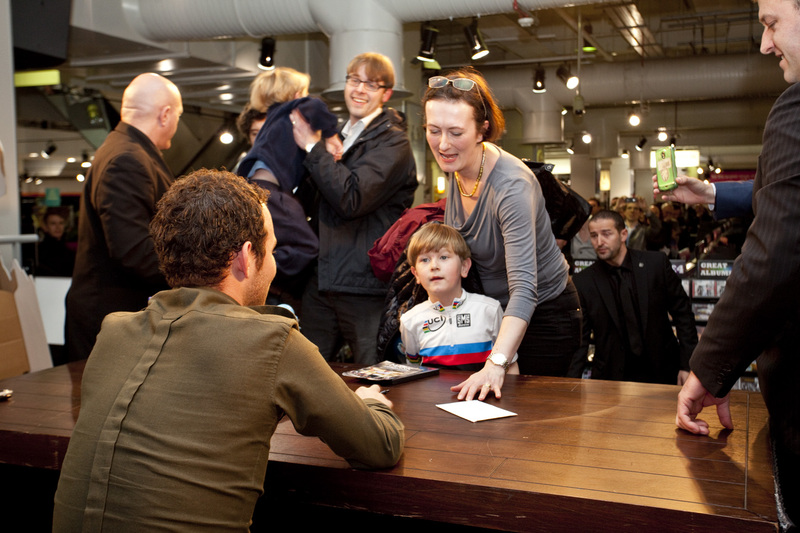 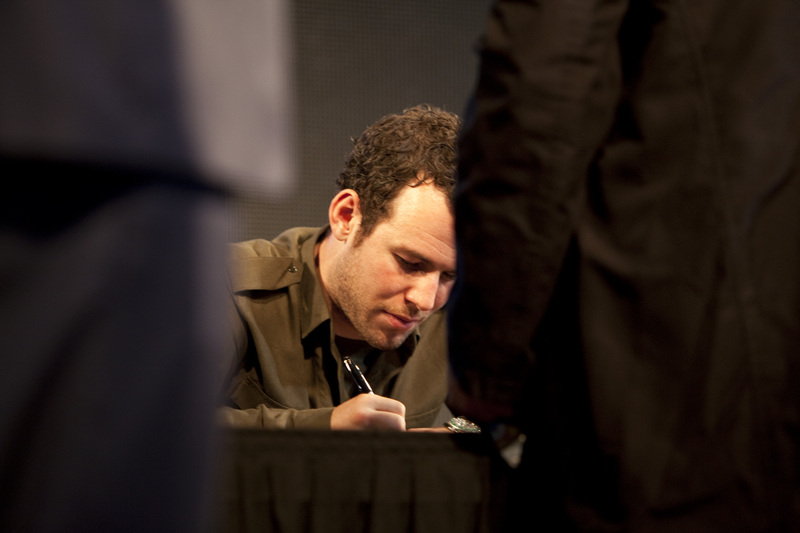 Hundreds of enthusiasts lined-up to meet the former world champion, who was signing copies of his new DVD, “Mark Cavendish: Born To Race”. 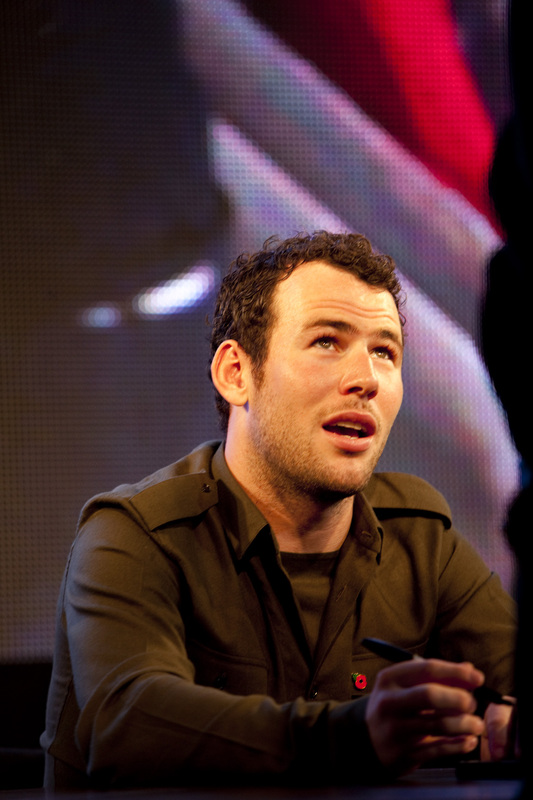 The documentary is a candid behind-the-scenes look at Cavendish’s 2012 season, looking at the highs and lows of his years. 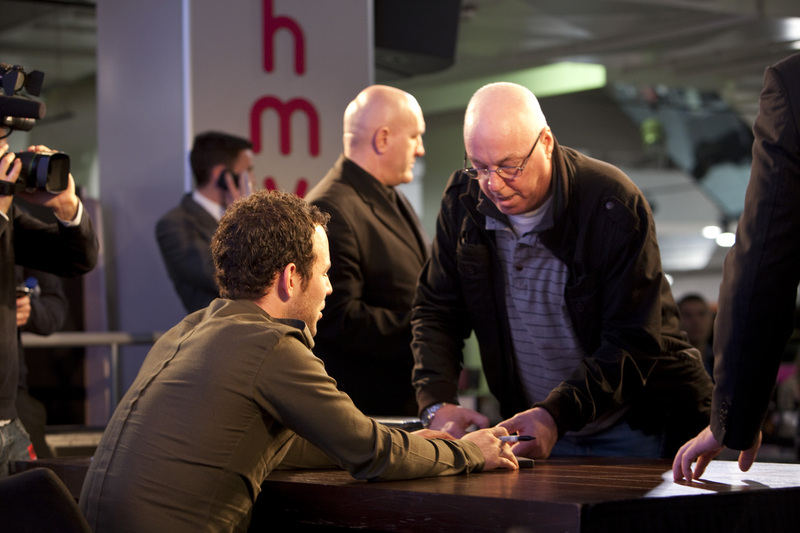 CW photographer Daniel Gould was on hand to capture last night’s meet and greet. 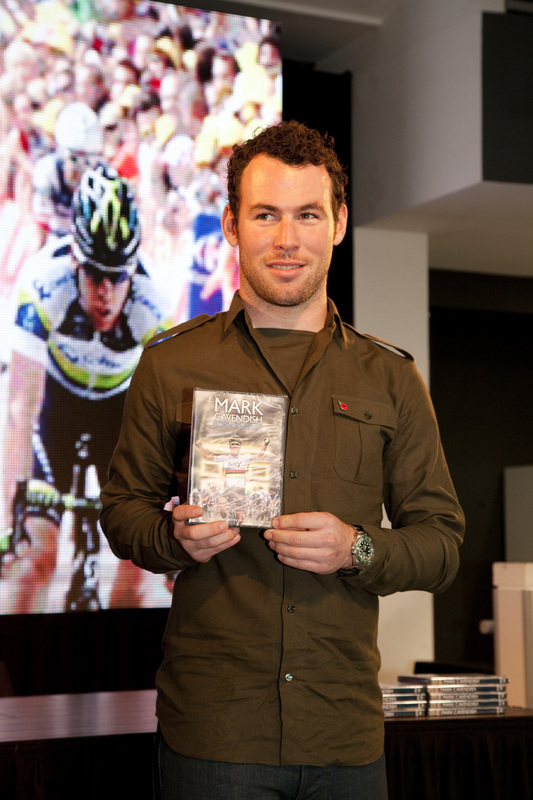 *Mark Cavendish: Born To Race is available for £19.99 at the Cycling Shop.